Outsourcing a project to an offshore service provider today help organizations gain up to 30 – 40 % revenue growth year after year in only a single quarter. The services go beyond offer of geographic expansion and rapid growth into providing competitive advantage and they provide a level of strategic and operational flexibility that is not attainable otherwise or by using other means. 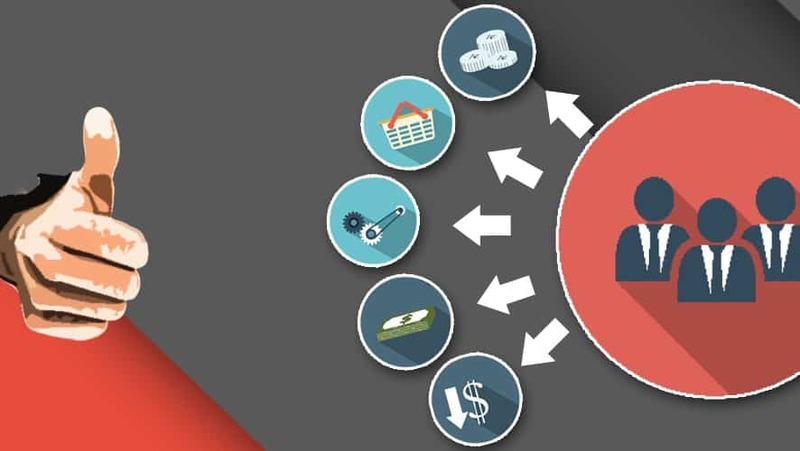 Logistics, customer service, manufacturing, research and development and management of human resources are the commonly outsourced services and most executives today corroborate the advantages of collaboration with outsourcing service providers that mitigate general complexities and help in reduction of transaction costs. 1. The most significant advantage to outsourcing a project is that it enables the organization to focus more on its core activities. By handing over non core activities and back office support services to a third party contractor, the organization can put its work on value propositional activities which help in improving its competitive positioning. 2. Cost savings by reduction in internal transaction costs. When a resource, be it human or non-human resource is not required on a full time basis, it is difficult to justify spending time is obtaining the same. Outsourcing the project in this case will be highly beneficial to the company. 3. The companies have increased access to experienced, well-skilled professionals and can improve performance and flexibility. 4. The outsourcing provides the organization a flexibility to make strategies that can lower the expenditure made by the company in terms of reduced fixed costs and capacity managements. 5. Product marketing time is reduced. Outsourcing a project makes for reduced total amount of time allotted to the project for developing and manufacturing the products. This in turn also results in reduced product marketing time and quicker income. 6. Access to new technologies. Especially with small and medium enterprises owning of new machinery and access to latest technology may not be feasible. But outsourcing makes it feasible. 7. Outsourcing gives access to skills and knowledge, a large talent pool and sustainable source of skills that would be difficult and time-consuming to obtain in house by the organization itself. 8. The outsource company enjoys certain economies of scale from which the outsourcing company may be benefited. This can result in improved performance, and a variety of functions and opportunities which can help in obtaining the best available worker.